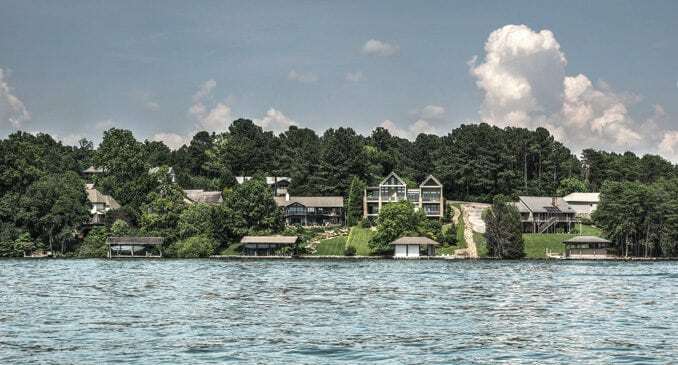 Tellico Lake has the best views of the Great Smoky Mountains and 75% of the land around the lake is protected by the Tennessee Valley Authority - that makes for some quiet peaceful coves for swimming, boating. fishing or just relaxing. There are several developments on both sides of Tellico Lake with the 357 miles of shoreline. 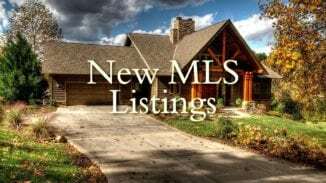 On the west side would be Rarity Bay and Tellico Village. 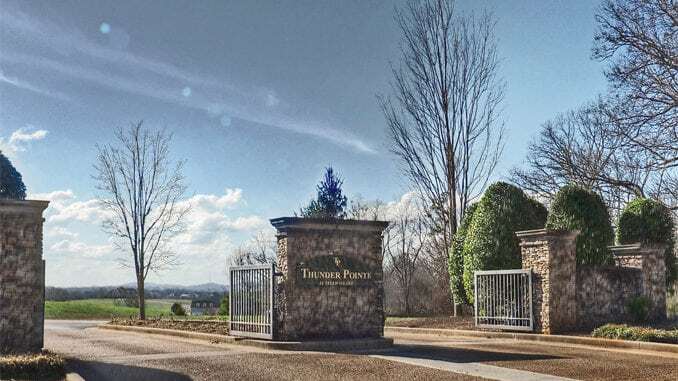 Along the east side there are several communities including the WindRiver Lake and Golf Community, Foothills Pointe, Tellico Harbor, Harbour Place, and Tuckaway Cove. 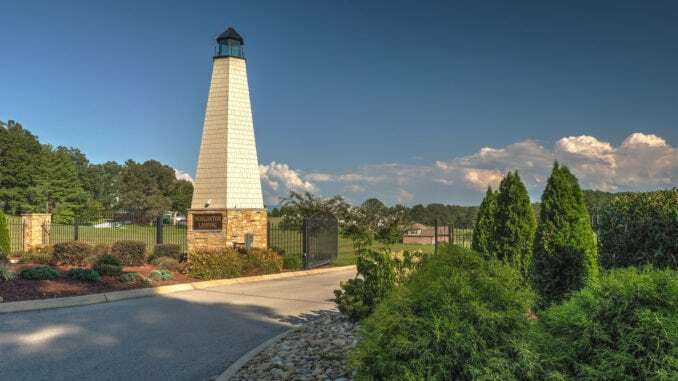 Tellico Village has three of the private championship golf courses [Toqua, Tanasi, The Links at Kahite] plus the Yacht Club. Rarity Bay has a country club type facility and championship golf course. WindRiver offer both yacht docking, golf and award winning dining. Sequoyah Birthplace Museum and Fort Loudoun State Historic Park are two great educational areas that sit on the banks of Tellico Lake. Both are peaceful park settings that have grounds for walking, picnicking and organized functions. Sequoyah Birthplace Museum celebrates the contribution of one special Cherokee Indian and outlines an appreciation of the history and culture of the Cherokee Indians in East Tennessee. Sequoyah created the Cherokee alphabet. He reduced the thousands of Cherokee thoughts to 85 symbols representing sounds. Ft Loudoun State Historic Park is a reconstructed Fort from the French and Indian War. In August 1760 the Cherokee captured Fort Loudoun and the Independent Company of South Carolina after relations broke down between them. Since 1979, the area has changed from a rural farm community along the Little Tennessee River. Today, we have a large lake with multiple developments [gated or not gated] and four championship golf courses.